Can we hear voices of the dead no longer? How should we, the living, have relations with the deceased and the past? by means of photograph and text. In this exhibition she recalls an unexpected episode on “art and war” that her grandmother had once told her. 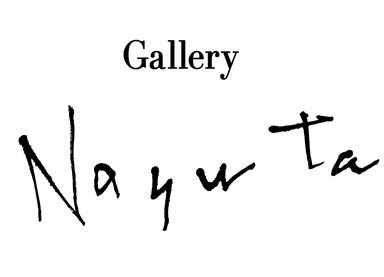 Experience the world of Yokoyu in the white space of Nayuta in frosty February.